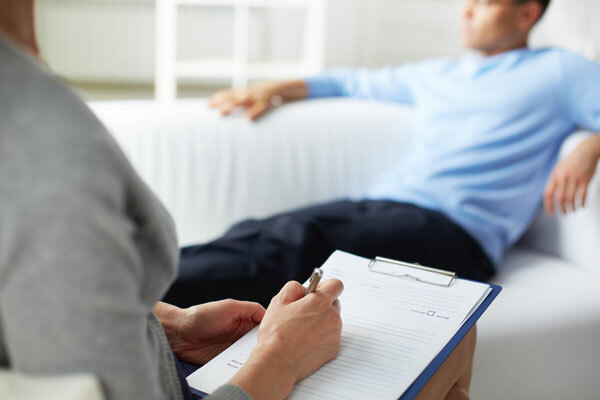 Brower Psychological Services acquires the most competent, licensed clinicians in the business. Clinicians have been carefully screened and through quality assurance measures (i.e. in-house training, monthly staff meetings, supervision, providing career development funding, and requesting anonymous client feedback surveys) we strive to ensure that services maintain a high standard. Clinicians can provide services to all age groups from children through those of advanced age/retirees. They also a provide a plethora of evidence-based treatment modalities to treat even the most complex mental health issues and co-occurring conditions. In an effort to assist clients with their schedules, or help those that cannot physically attend a session at our office, or even perhaps for those who feel most comfortable in their homes, they can opt for a TeleHealth Session. Through the use of a secure (HIPAA compliant) platform, clients can elect to receive counseling from any location through the use of their own computer audio/camera.